Have you been called by IQR? 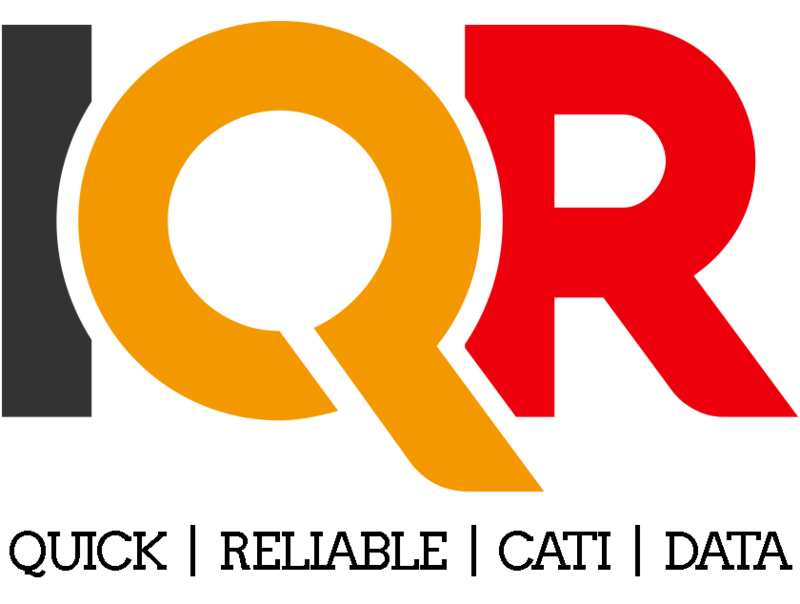 IQR conducts confidential market research giving people from every walk of life a voice. Our clients range from commercial brands, to charities and government agencies. Taking part in research gives you the opportunity to express your opinions about the products and services you use on a daily basis and how these should be improved in the future. We respect your privacy and take confidentiality very seriously. All information obtained from our surveys is only ever passed on to our clients in anonymous form. Nothing you say will ever be attributed to you. We will never sell your personal information, and we will never try to sell you anything. We will never pass your information on to a third-party or sold to any other agency in a way that they can identify you or contact you. Our telephone interviewers are trained to be polite and professional at all times and follow guidelines and codes of conduct outlined by the Market Research Society. Selected employees have access to the information you provide us and are only granted access for data analysis and quality control purposes. Privacy notice and guidance for survey respondents. You can read our company Privacy Notice and Guidance for Survey Respondents by clicking the below button.